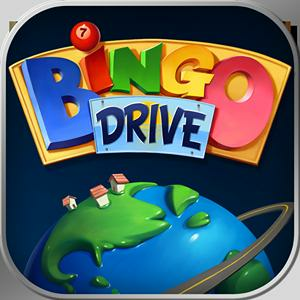 Discussion in 'bingo-drive' started by stacey - Oct 19th, 2018 1:40 pm. who do I speak with about not getting my credit purchases? No one will answer my messsages. use bottom right report contact button. This Website is not affiliated with Bingo Drive. trademarks are the property of their respective owners. Game content and materials copyright Bingo Drive. all right reserved.